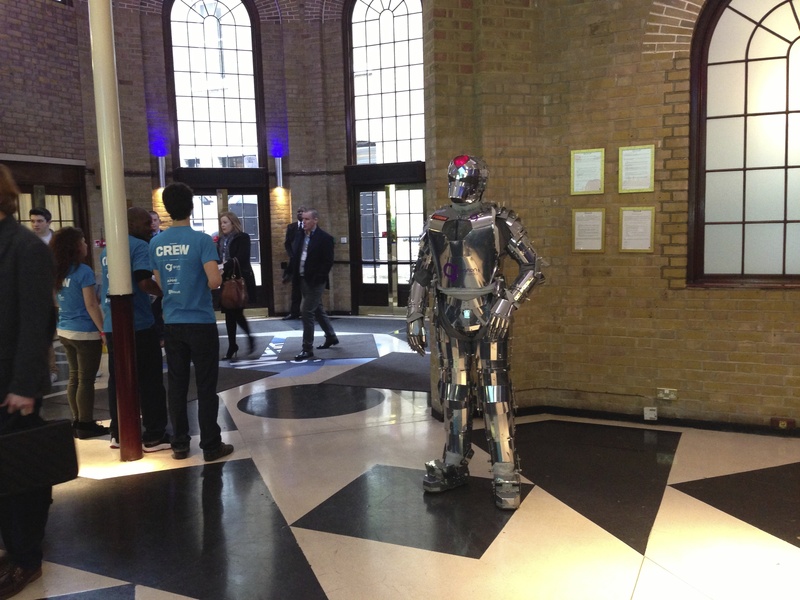 Friday’s London Web Summit in London was an eye-opener. The most striking contributor was Saul Klein from Index Ventures, a major UK tech investor. Klein pointed out that Britain has the world’s largest internet-based economy by population. The UK’s digital businesses now make up 8 per cent of the economy. He added that London is the world’s top English language city on Facebook. But he argued that the British government and too many UK companies aren’t doing enough to understand and embrace the online revolution. He pointed to Kodak and HMV as examples of brands that had been destroyed by their failure to come to terms with the internet. Klein said that the media and retail industries aren’t dying – they’re just changing. Smart brands recognise this and embrace change. It was intriguing to watch Wall Street Journal Europe’s Ben Rooney interviewing Mike Lynch, the former chief executive of Autonomy, bought by HP for $10 billion in 2011. The deal has become hugely controversial after HP’s new chief executive Meg Whitman accused Autonomy of inflating its earnings. Lynch told Rooney that HP, the UK’s financial reporting regulator and the US financial regulator have not been in touch over the issue. Few tech events these days are complete without a discussion of payments, and John Lunn from PayPal took part in a discussion panel with Stripe‘s Patrick Collison and Sebastian Siemiatkowski from Klarna. John announced that PayPal was making available APIs for PayPal Here, enabling developers to create opportunities from the face to face payment service, which is being launched in Britain this summer. He also reminded us that 2016 is likely to be the year that you won’t need a wallet to go shopping on the UK high street – a smartphone or tablet will be enough. Finally, it was good to hear from Matt Mullenweg, the co-founder of WordPress.com, given that I joined WordPress last year. 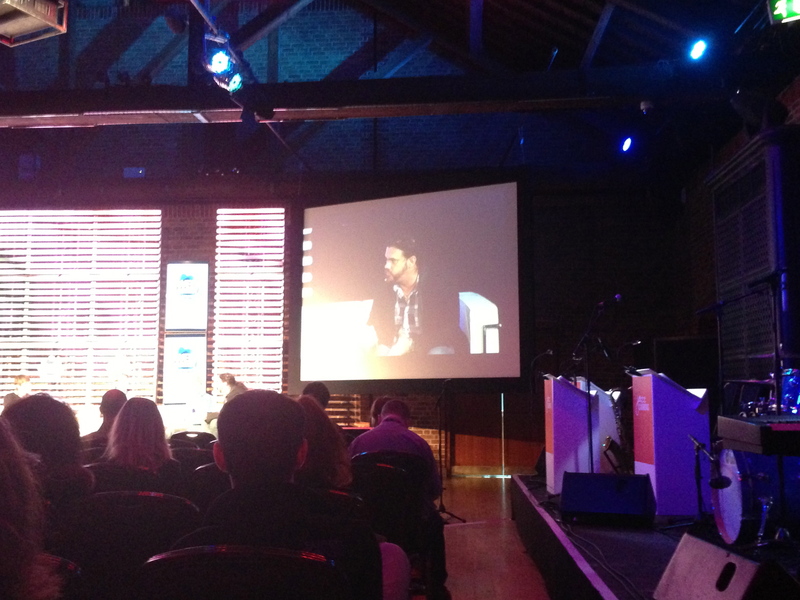 This entry was posted in Business, Tech and tagged Web Summit by Rob Skinner. Bookmark the permalink.